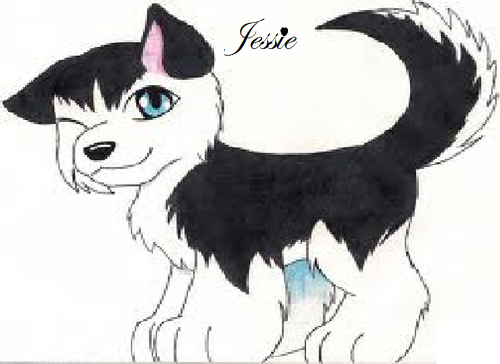 Jessie the Huskey. 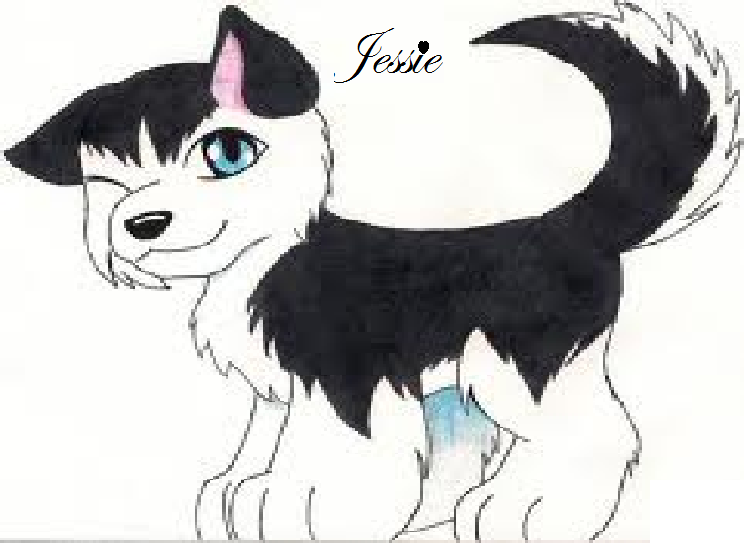 Jessie the Huskey. HD Wallpaper and background images in the Monster High club tagged: monster high. Omg I live huskies I've got three at home.